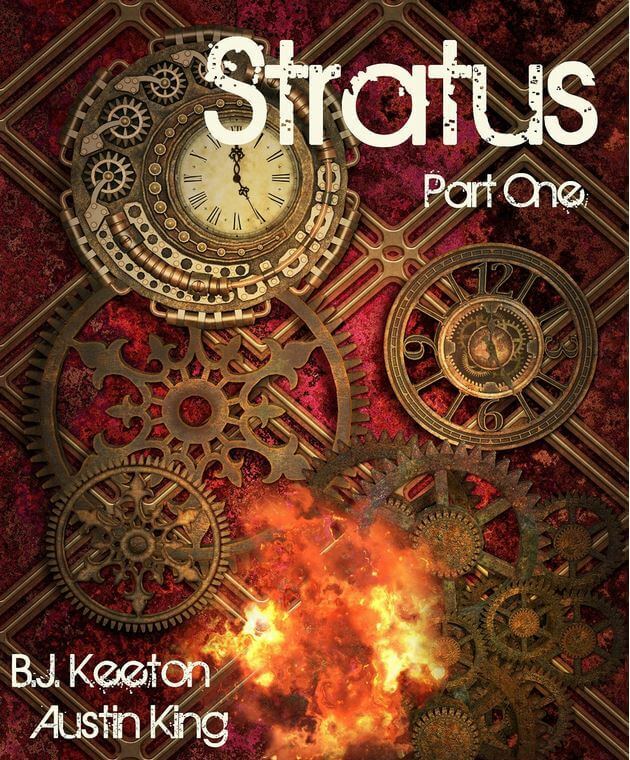 Announcing Stratus: A Steampunk Novel (Part One)! First of all, this isn’t a fitness related post, but it’s about the other side of my geekery, so I thought you all may want to know about it just the same. Stratus, my newest novel, is coming out on November 14, 2015, and it’s available for pre-order on Amazon right now! Austin and I are working at making the sequel to Nimbus even better and more awesome than the first one. We had some great luck with the serial format with Nimbus, and we didn’t want to fix what wasn’t broken. Except for one thing: Stratus will be a three-part serial novel instead of four. So head on over to Amazon and snag your pre-order for Stratus: A Steampunk Novel (remember, it’s still steampunk for people who don’t know they like steampunk yet. Shh!). 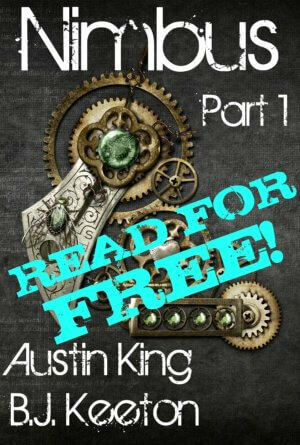 And if you haven’t read Nimbus yet–and just why not?–you can give Part One of it a read for free and get ready for the awesomeness that Stratus!